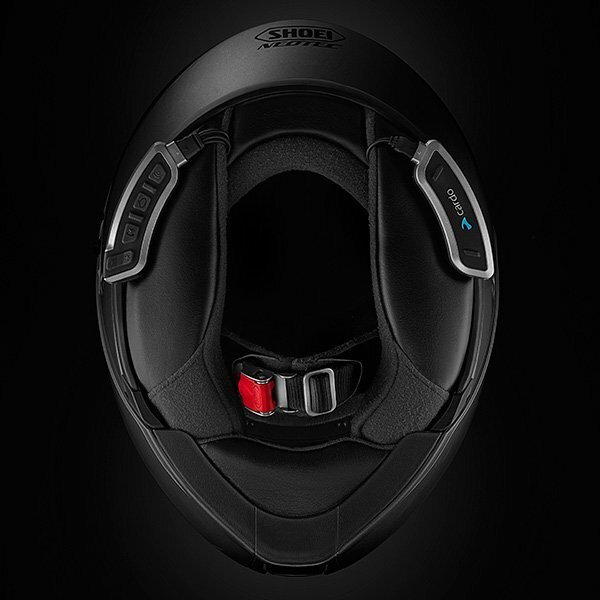 The Cardo Scala Rider SHO-1 Duo Communication System was specially designed to fit Shoei helmets. This system contains two pre-paired units. 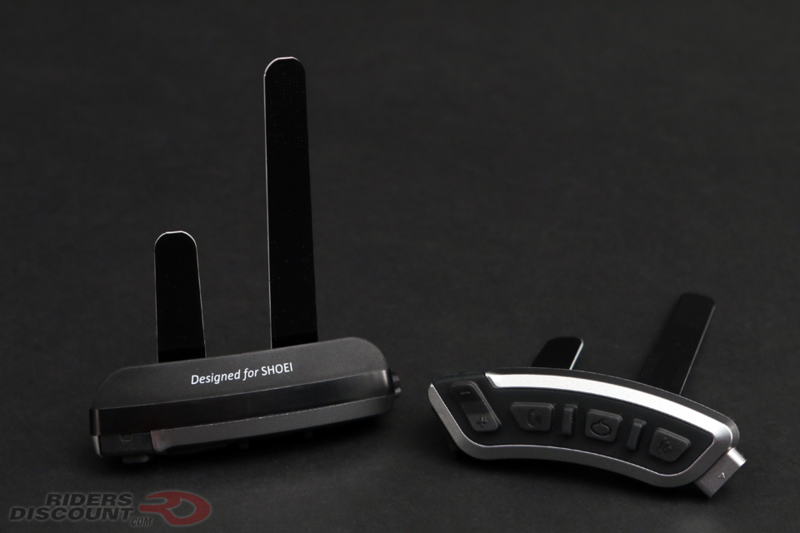 The Scala Rider SHO-1 allows you to communicate with up to eight companions within a 1-mile range. This system also allows you to have a 4-way or 2-way full-duplex intercom conference call. 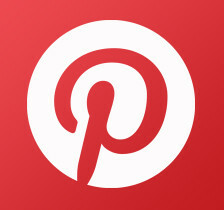 Use the Music Sharing feature to allow your friend to enjoy the same music you’re listening to. Pair this system via Bluetooth with up to two mobile phones simultaneously to stream music, connect to your GPS, or listen to the built-in FM radio. 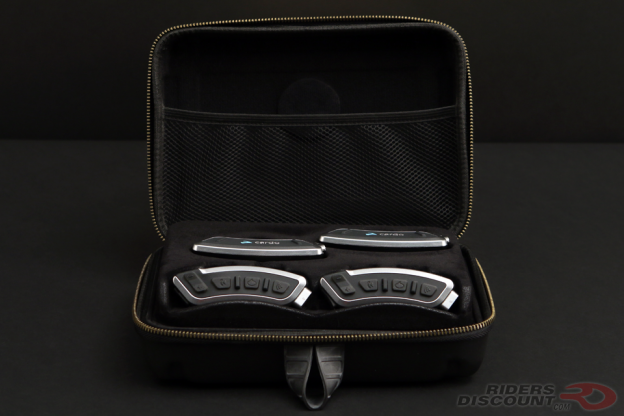 The voice recognition technology allows you to make hands-free commands. Make, receive, or reject calls by voice command or at the push of a button! This system’s removable battery provides up to 13 hours talk-time/1 week standby. 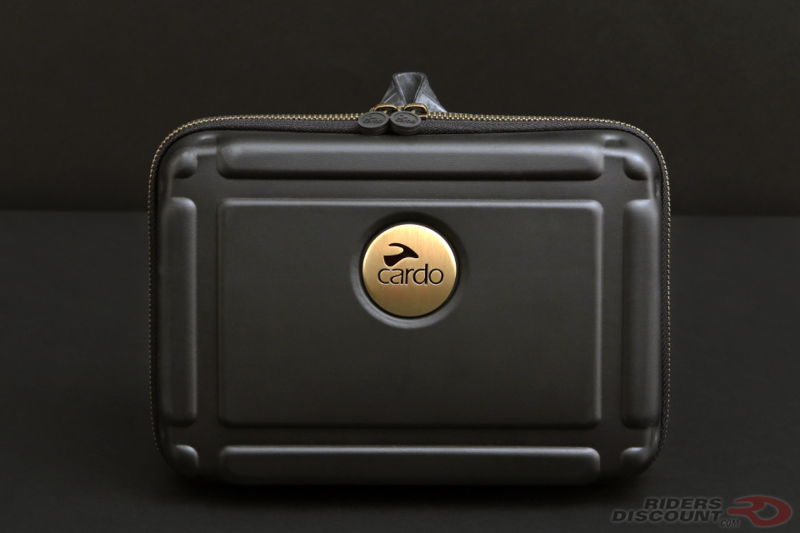 The Cardo Scala Rider SHO-1 Duo Communication System is both waterproof and dustproof. 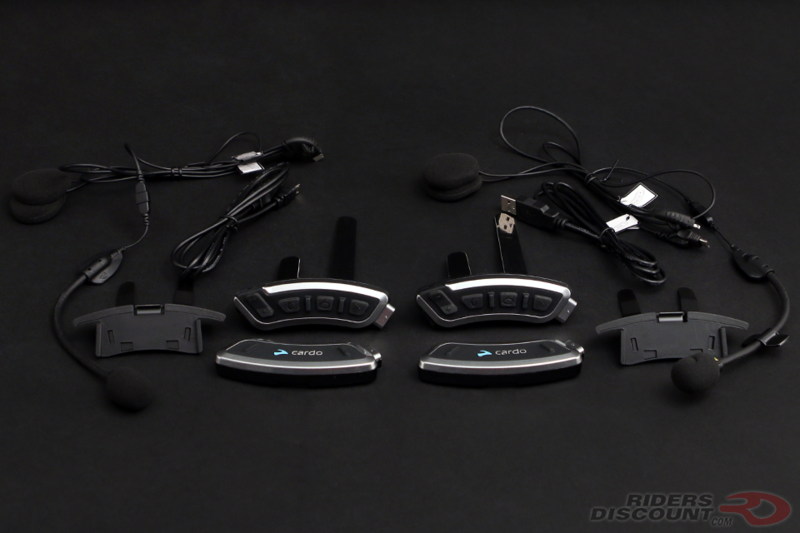 Not yet listed on our website, you can order your Cardo Scala Rider SHO-1 Duo Communication System by calling our expert sales team at 1-866-931-6644 between 10AM-6PM ET M-F. You can also email us at support@ridersdiscount.com. 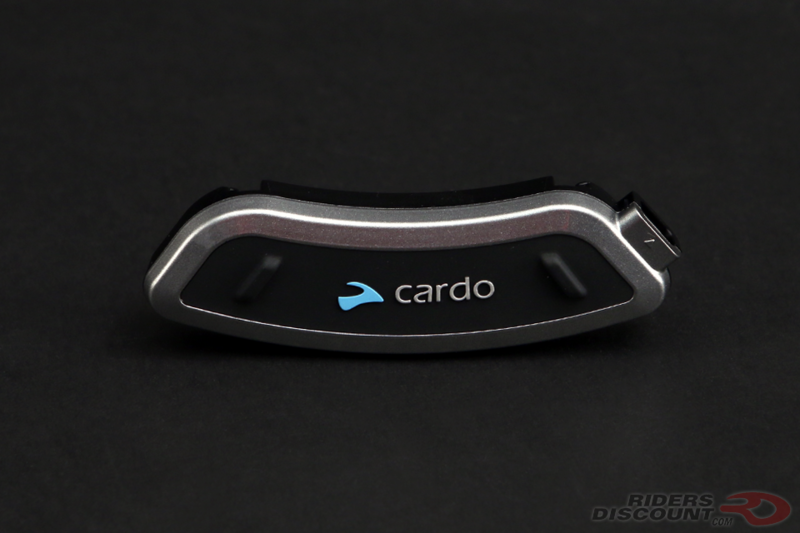 This entry was posted in News, Product Reviews and tagged Cardo, Cardo Scala Rider SHO-1, Cardo Scala Rider SHO-1 Duo Communication System, Cardo SHO-1, Motorcycle Communication, Riders Discount, Scala Rider on November 6, 2017 by Riders Discount.